EcoBikes Malta – Bicycle rental and Tours in Malta and Gozo EcoBikes Malta - Bicycle rent and tour in Malta and Gozo. We love cycle, we love bicycle, we enjoy our work, we do it with passion. We rent bicycle , organise tours and show you where to go. Discover Malta & Gozo by bike is a great experience. Our bike rental shop is the only one in Malta with a great service, we have different kind of bikes for rent: MTB , Touring bike and also Electric bike! Rent a bicycle from EcoBikes, you won’t have hidden costs, you pay for the rent and we provide you Helmet, lock, repair kit and pump. You can hire a bicycle in Malta and Gozo from our shop and discover all the island , we hare in the best location to start you bike trip . 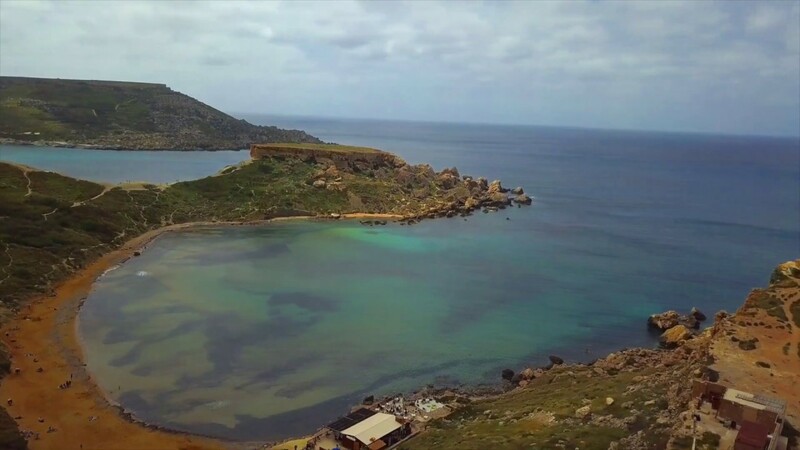 Easy way to all the best areas of Malta and easy to go to Gozo.